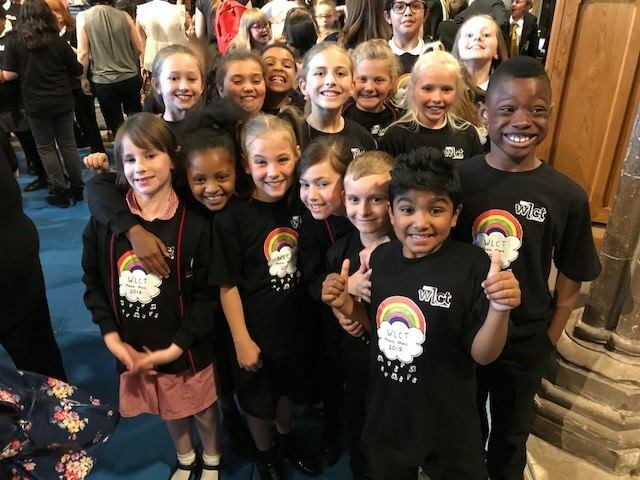 On the the 21st June children from Holyhead Primary Academy sang alongside ten other schools at Lichfield Cathedral. It was an amazing concert covering a variety of songs over different generations within a beautiful venue. As a school we were very proud of the children and it was nice to share this moment with so many families who also attended.